One essential piece of equipment to make great coffee at home is a coffee grinder. Why? Much of the aroma and flavors you can taste in great coffee comes from freshly ground beans. 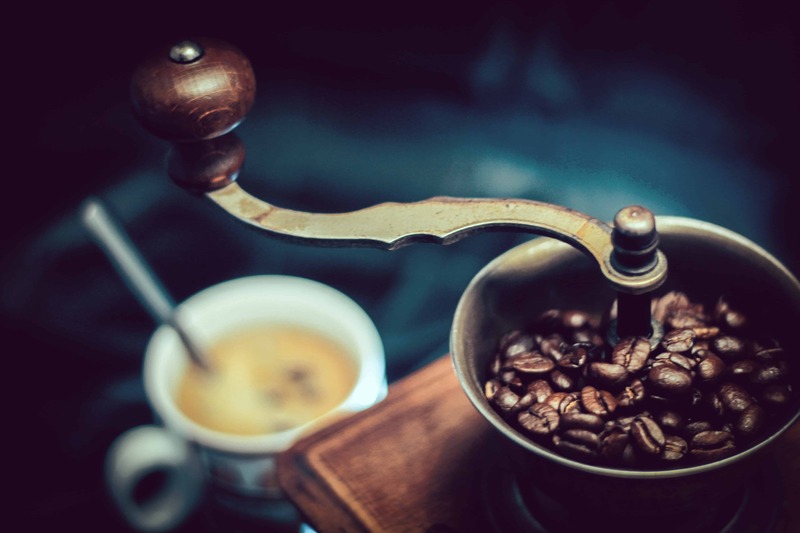 In this section we share all the information you need to know about grinding coffee and coffee grinders. If you are looking for a manual coffee grinder or the best electric coffee grinder, we recommend you read our helpful reviews before you buy.